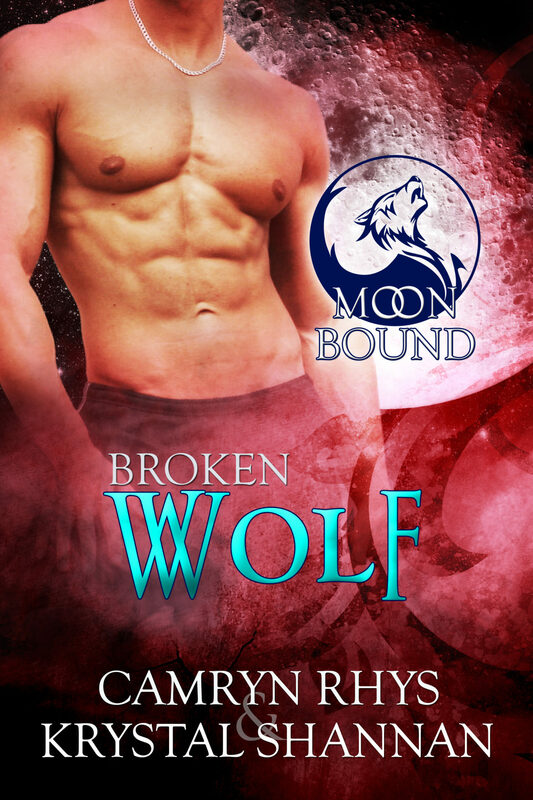 Saving a Wolf is the sixth book in my paranormal romance shifter series, Moonbound! 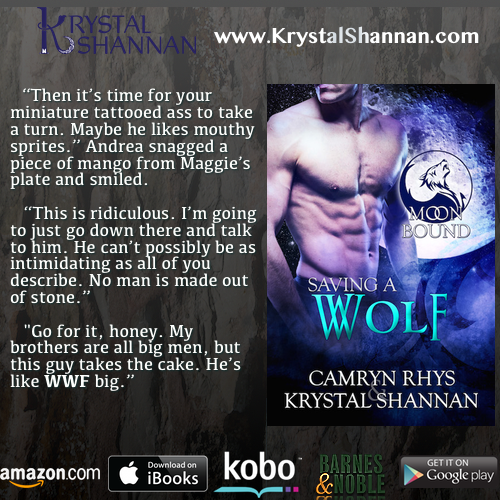 Books six, seven and eight were just released to finish up this exciting shifter series! Don't miss the chance to get a free book….read more to find out how!